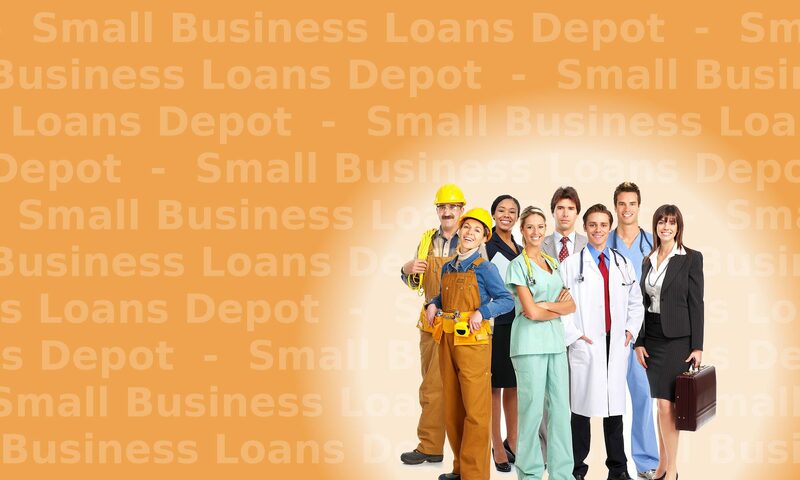 Today you can pick from several business loan options when you have a business partner with bad credit. That’s good news. That partner can even be you! A business partners with a low credit score will cause challenges . Our programs are designed exactly for those businesses. Apply below and get funding today. Or call us at Tel: 1-919-771-4177. Options are more limited when applying for a business loan with a business partner that has derogatory personal credit. If the business owner with bad credit has more than a 20% ownership in the business, then most lenders will look at their credit. Some lenders will not look at credit if the ownership percentage is less that 20%. If the ownership percentage is less than 5% or 10%, more lenders will not look at the credit of those owners. If the business partner with bad credit does has closer to 50% ownership interest, then chances are much higher the request will be declined. This is especially true with more traditional lenders like banks and the SBA. Once a business finds a commercial location, the business owner’s credit is looked at. If the business is renting a location, the landlord will have the credit of the owners reviewed. With damaged credit, the business may be denied for a rental request. The denial can be discussed with the landlord. If the other owner has very good credit, the landlord may make an exception based on the stronger credit. If the business wants to finance the purchase of a location through a commercial mortgage, the lenders will also look at all the owner’s credit. The level of scrutiny will be higher than with a rental request. Full financial statements will be requested. A business partner with bad credit will more likely cause a rejection in this situation than with a rental request. Almost all businesses will eventually establish trade accounts. When a trade account is requested, many companies will check the business and personal credit of the main owners. 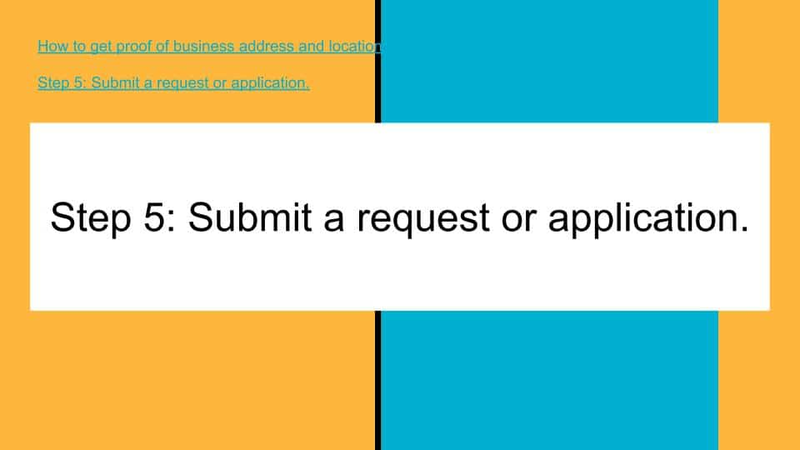 If the credit is damaged, the request may be declined. Not being able to secure important trade accounts can be very damaging to a business. This can cause the business to be short of the inventory, equipment and other services it needs to be successful. Even if the business can secure the trade accounts it needs, the terms may be more expensive because of the business partner with bad credit. This will translate to increased costs to operate. When a business bids on private or government contracts, the personal credit of the owners is reviewed. If there is a business owner with bad credit, it will be more difficult to secure these contracts. The contract request may even be denied for this reason. There are many reasons why a background check may be completed on the owners of a business. Some of the reasons have already been listed. If a background check is requested, it will include a personal credit check. Bad credit of any of the owners may be a reason for denial in a background check. A number of negative consequences of having a business owner with bad credit have been reviewed. If you are a business that has an owner with bad credit, all is not lost. A number of things can be done to improve, and even eliminate this problem. The biggest change that can be made is lowering the percentage of ownership of the business partner with bad credit. Those owners may not agree to this. If they do, the ownership needs to be changed to an amount lower than 20%. An amount less than 10% would be better. Further, an ownership percentage of less than 5% would eliminate the problem in most cases. The solution of lowering their ownership percentage will often not be popular with many of these owners. A remedy to this is to consider other changes in the bylaws of the corporation. There are many options. The stock ownership or dividend rate can be increased. The owner can be given a higher salary. A commission structure can be added or increased. Another option is to pay more towards their IRA. All of these actions are options to balance a reduced ownership percentage. If the business partner with bad credit agrees to lowering their ownership percentage, the Articles of Incorporation should be changed to reflect this. Many States show ownership percentage in the Articles of Incorporation. After the Articles of Incorporation are updated to reflect the new ownership percentages, they should be submitted to the Secretary of State. The Secretary of State listing itself should be updated. The Secretary of State lists information on the company and it’s owners. The business partner with bad credit should be removed. The owner with the stronger credit should be listed instead. Business credit reports can be updated. This includes Dun & Bradstreet and Experian Business credit report. There is a section listing the owner’s name. This should be the owner with the stronger credit. We receive many callers with similar requests. Callers also call in requesting help with a “business owner with bad credit”. Other times callers ask for help for a “business owner with damaged credit”. If assistance is needed to prepare business plans or financial statements, the SBA Small Business Administration has excellent resources.